Delicious Drip: Queen of the Sun. | Pulp and Circumstance, Juiced. Delicious Drip: Queen of the Sun. Every now and again, we all search for a slice of nostalgia; it could be in the form of music, art, an image, heck, if you’re like me, you take a long winded ride to your Mum’s house, dive under the old bed, and pull out a box, filled with letters, journals, mixtapes, and other evidence of yore. This is what Windsor for the Derby does for humble blogger, without the long-winded drive. It’s amazing to think this indie band has been going since 1996,w hen they released their debut album Calm Hades Float, an ambient record that I didn’t discover for a few years after its release. Focusing on 90s lo-fi indie pop with heavy snyth beat, it seem as if a lot of bands are refrencing that sound in the 2010s, too. 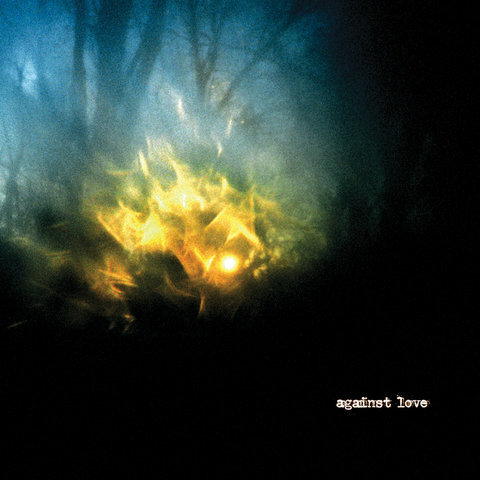 Against Love is Windsor for the Derby’s 8th studio record, and they are referencing a lot of that sound they know from those starting times, while moving away from those early drones and crafting gorgeous shoegaze pop tunes that meander on for 5 plus minutes of tender delicacy and delicious texture. So even if you didn’t listen to Windsor then, listen to them now. And if it doesn’t evoke teenage angst nostalgia in you, I don’t know what will. This entry was posted in Delicious Drip, jwolf and tagged windsor for the derby. Bookmark the permalink. ← Delicious Drip: Lifted (Le Chev Remix).